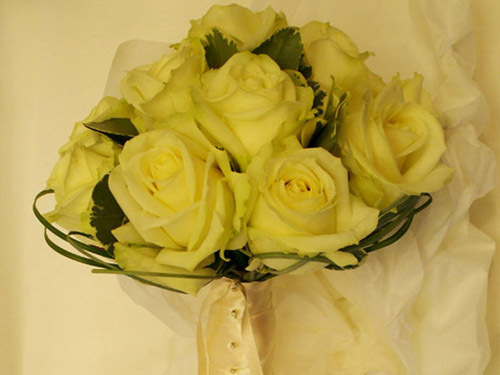 Why choose The Perfumed Garden Florist? 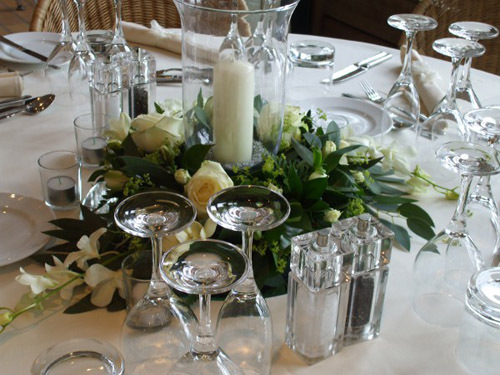 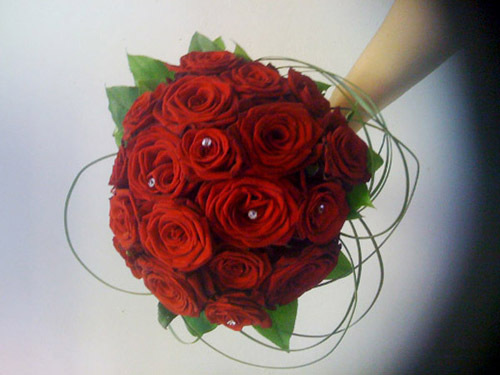 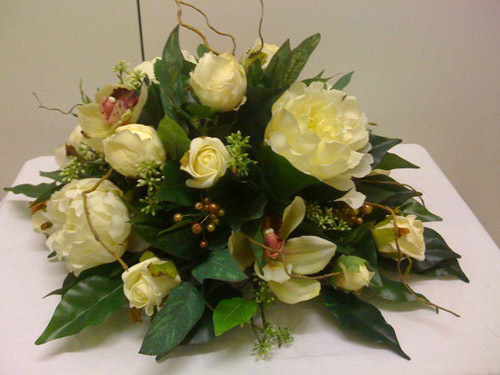 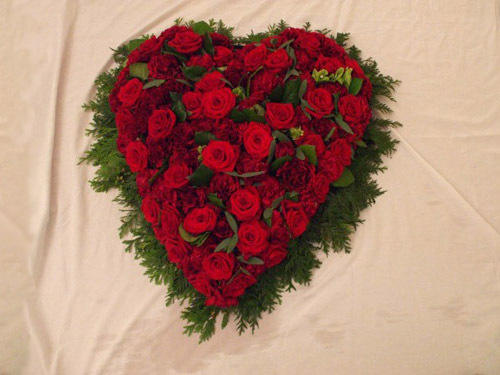 The Perfumed Garden Florist are the very measure of excellence in refined floristry. 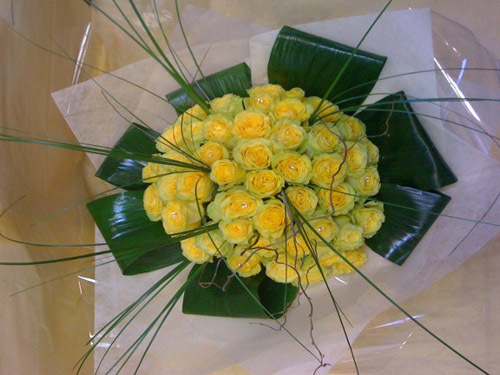 Creating traditional and contemporary modern designs, to a superb standard by first class florists our reputation is based on trust. 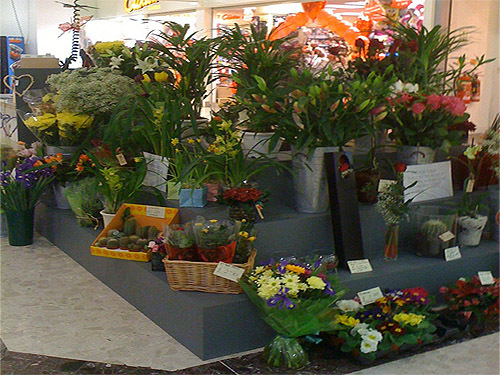 Developing reliable and honest relations with our customers, cultivating the highest service and customer satisfaction. 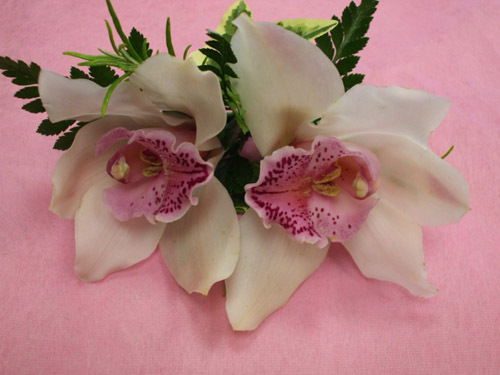 This allows us to create the perfect unique design for you and your loved ones so you, the customer can express your message through the elegance and purity of flowers, whatever the occasion. 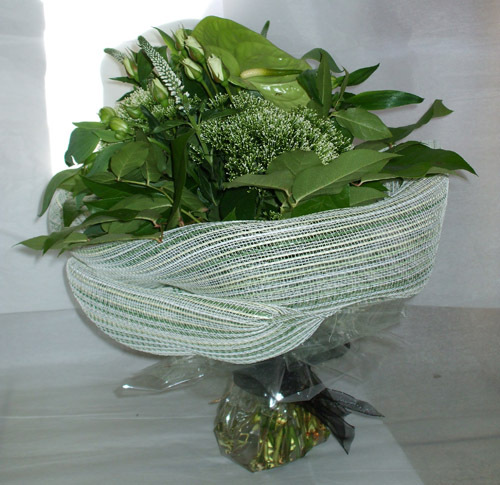 Deliveries for the same day have to be ordered before 1:00pm, or for next day delivery; before 5:30pm. 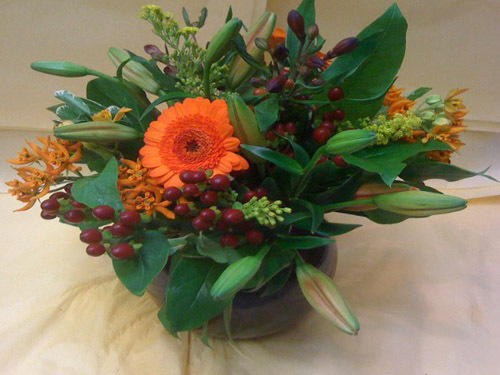 © 2019 The Perfumed Garden Florist.